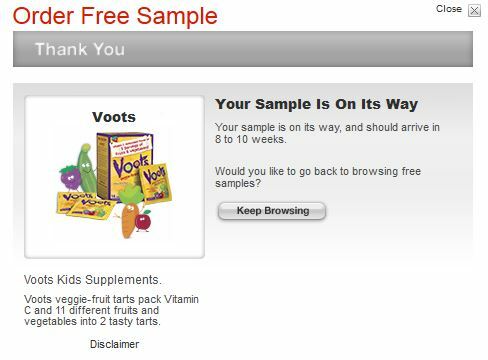 Head over to Target’s sample page and request a FREE Voots Kids Supplement Sample! They also have one for a free sample of Seventh Generation Personal Care but you have to see if that one is available in your area. 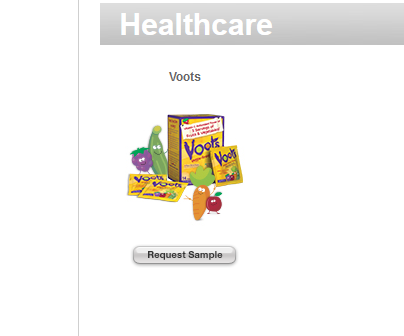 Answer a few questions after clicking on “Request Sample” and enter your mailing info. Disclaimer: This is not a paid or sponsored post. I like to share offers and samples that I sign up for myself. I cannot guarantee them as they do not come from me however, I have never had a problem with Target samples. Sign up at your own responsibility.